The Fashion Art and Design (F.A.D.) Market is an annual holiday market which brings together local makers and designers in the undercroft of St Paul’s Church at 190 Court Street in Brooklyn. But this year, for the first time, it truly IS a pop-up market, since I will be participating. 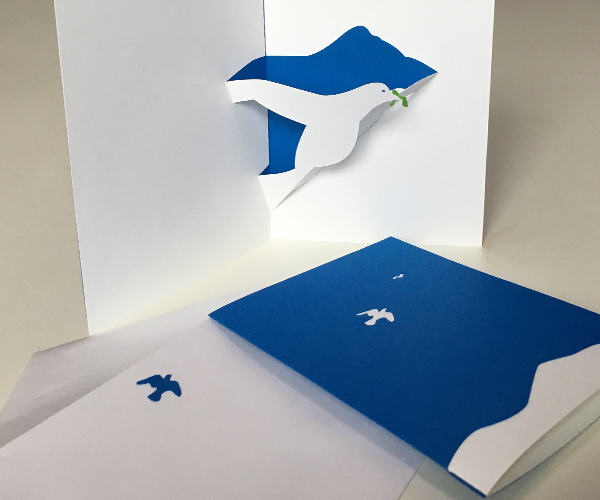 Next to the assortment of talented potters, jewelry makers, leather craftspeople and soap makers, you will finally be able to buy pop-up cards at the pop-up market. Join me this coming Saturday, December 10th 2016, from 11am to 6pm. 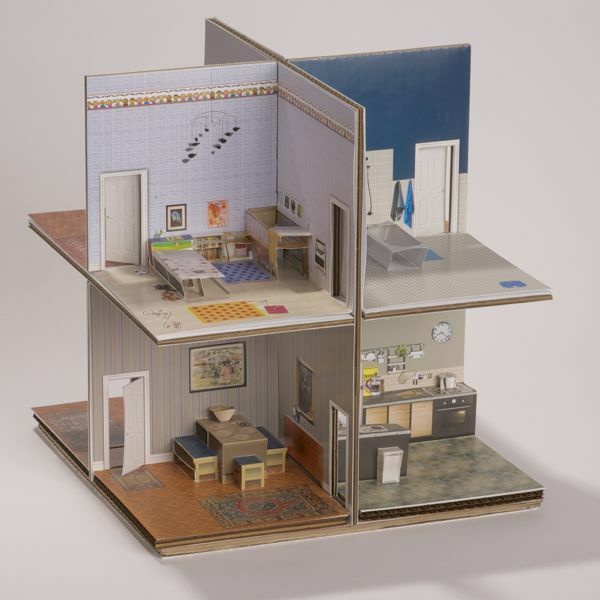 I will be selling the Pop-Up Paper House (with a 10% discount) as well some F.A.D. 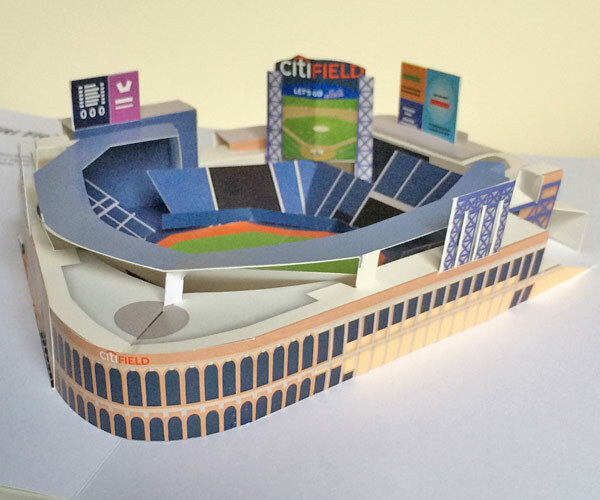 exclusives: the Citi Field pop-up card and some ready-made puzzle cubes and cards. 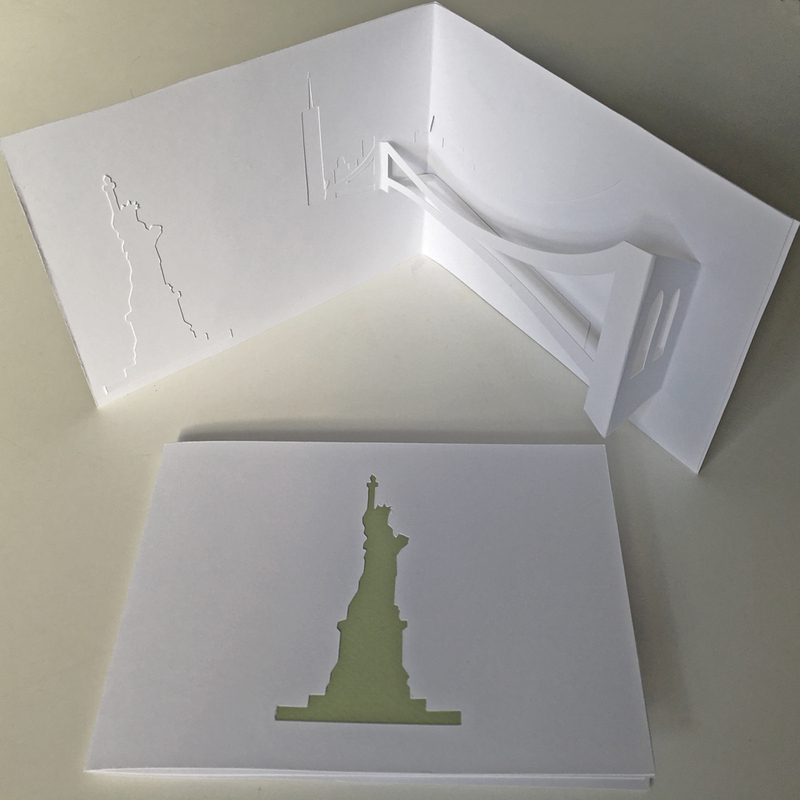 This is a very rare opportunity to get pop-up cards without having to make them yourself! Let me know if you’re coming to the F.A.D. Market on Facebook. Hope to see you there!